JDRF is the leading global organization funding type 1 diabetes (T1D) research. 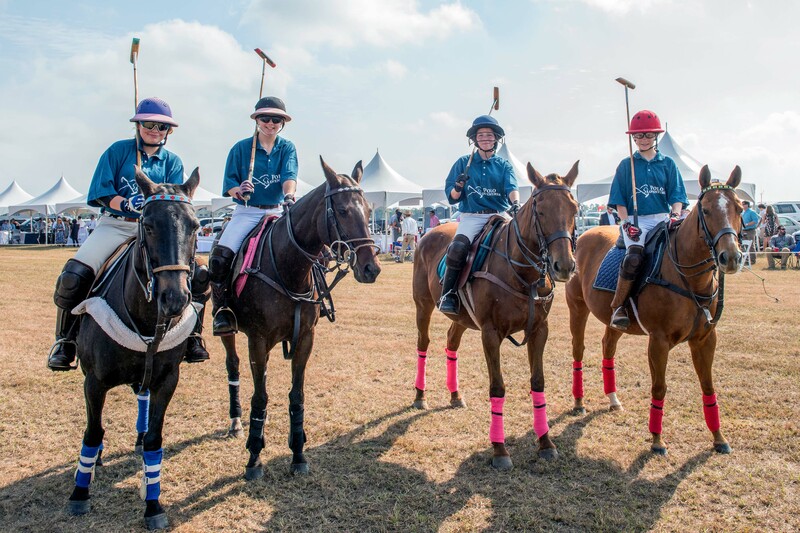 Founded by parents determined to find a cure for their children with T1D, JDRF has funded more than $2 billion in research to date and made significant progress in understanding and fighting the disease. 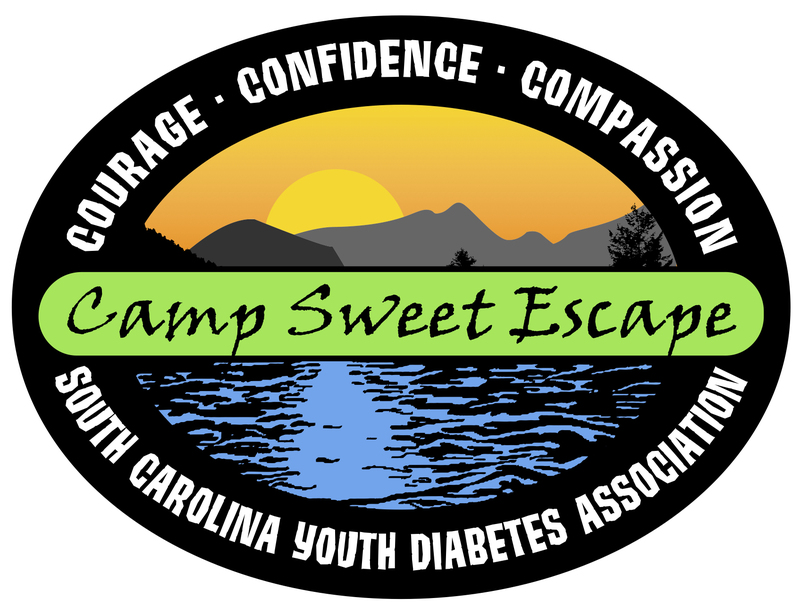 The South Carolina Youth Diabetes Association (SCYDA) was created by a group of like-minded individuals who saw the need for additional medically-driven camping opportunities in South Carolina for children with diabetes. Camp Sweet Escape is a summer camp created by SCYDA that is specially tailored for children ages 7-17 with type 1 diabetes. There are two sessions of camp, one in the midlands and one in the upstate. It is designed to help children learn more about managing their diabetes in a fun-filled environment. 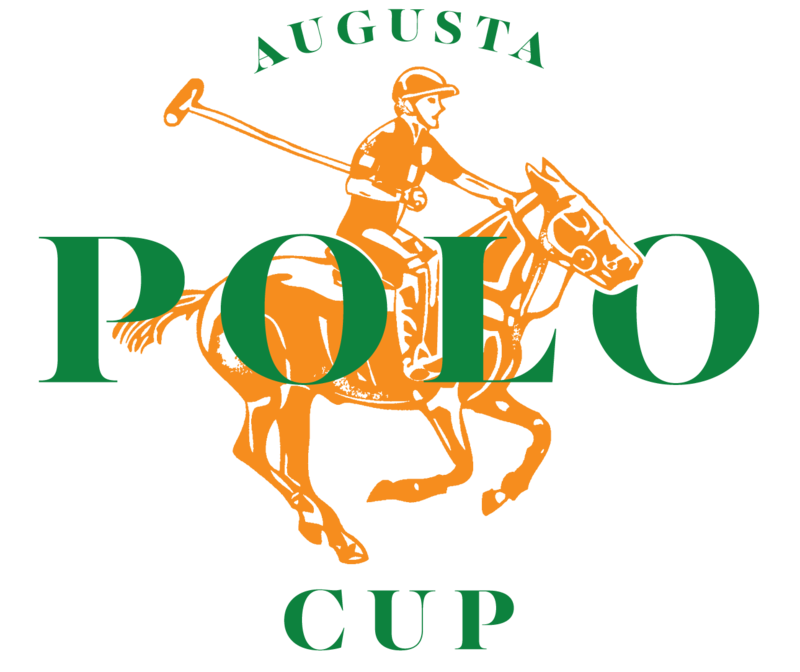 Become a sponsor of the Augusta Polo Cup today!